The run up to the Monaco Yacht Show is well underway as the Mediterranean season winds down. Ocean Alliance’s Managing Director, Joachim Howard, will be travelling to the principality to attend the Show after a busy and successful time in the Australian superyacht charter industry. 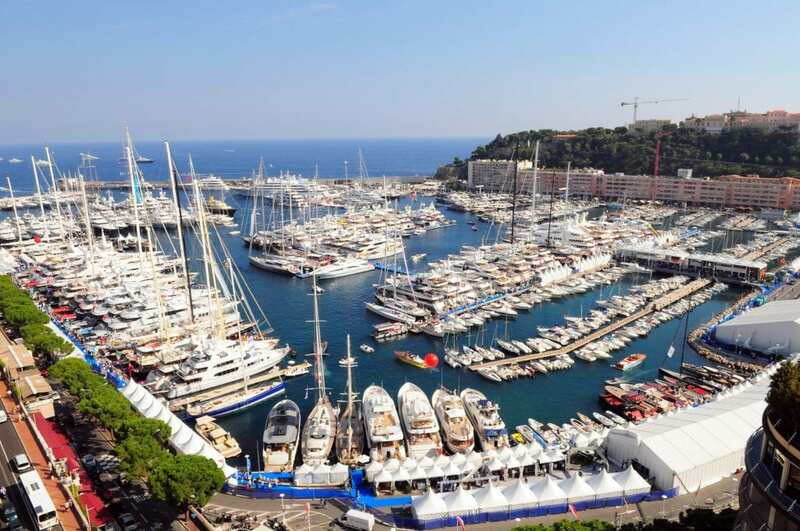 As one of the largest yacht shows, Ocean Alliance has been attending the Monaco Yacht Show religiously each year. It is an opportunity for the team to keep up to date with trends in the European market for Australian-based clients whilst promoting the benefits of superyacht charter in Australia. “If I reflect on our position prior to the 2017 Monaco Yacht Show, we have certainly grown significantly. We have taken on several new central agencies; forged strategic relationships with luxury networks; and witnessed increased interest for chartering a superyacht in Australia and enquiries from Australians interested in chartering around the world,” explained Joachim. Ocean Alliance is one of Australia’s largest brokerage house representing 14 superyachts for charter under the MYBA banner. As the company not only represents the greatest number of yachts but also the largest, newest to the market and the greatest variety, it has placed them as the ‘go-to’ team on everything superyacht charter in Australia. Additionally, the team leverage the MYBA network to support many Australian charter clients looking for experiences around the globe. It has been an exciting few months for Ocean Alliance in the lead up to attending the show in Monaco. 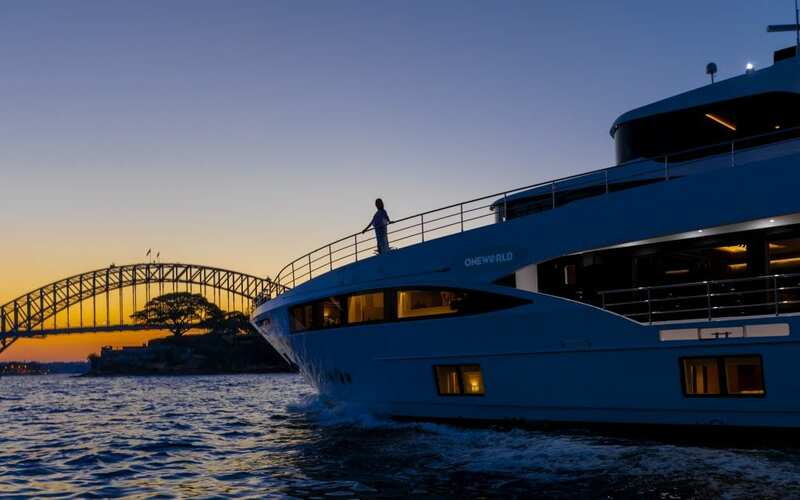 Firstly, Ocean Alliance was appointed the central agent for ONEWORLD, a 31.5 metre new build from Gulf Craft, and AURORA bolstering their fleet and the Australian market. At the Australian Superyacht Rendezvous, Ocean Alliance represented the largest line up of chartering superyachts. Following this, Ocean Alliance hosted a familiarisation trip onboard MASTEKA 2 and IROUE in New Caledonia. Significantly, MASTEKA 2 is the first foreign flagged yacht to be granted a charter permit in the South Pacific French protectorate. 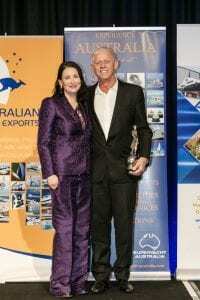 In 2018, the Australian peak industry body inaugurated the Australian Voyager Award and SILENTWORLD – a yacht represented by Ocean Alliance – won for an epic journey on Queensland’s coast. Lastly, Ocean Alliance worked with the Owners of MOHASUWEI to launch her into commercial charter in Australia. “There is considerable activity for us currently. Our Charter Experience Manager, Laurie Foulon, has just completed a European tour promoting the yachts and destinations and I will continue those important conversations as well as source new yachts and experiences for our Australian clients,” continued Joachim. For more information on Joachim’s schedule in Monaco and to make an appointment, please contact the Ocean Alliance team.